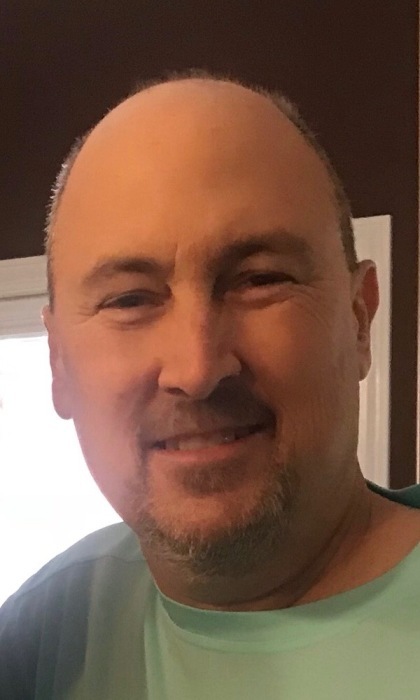 Jim Went to be with the Lord on Sunday, September 2, 2018 after a long battle with cancer. He was born Monday, May 23, 1966, in Decatur, Alabama to Doyle Roberts and Martha Ann LeCroix Roberts. Jim was a Christian and a member of New Center Baptist Church, was United States Army Veteran of Desert Storm, now retired. He was a driver for T & T Trucking and had also driven for UPS Freight . He was preceded in death by his parents and a sister: Debbie Whitt. Pallbearers will be Johnny Beard, Jimmy Walker, Craig Terry, Pat Halbrooks, Bill Parker, Frankie Moore. Family would like to offer a "Special Thanks" to Southern Care-New Beacon Hospice and Special Hospice Nurse, Anna Dove and the his wonderful, loving and caring Church family.